Inspired by the maxims of quality, individuality and lifestyle, we are presenting products and services around the topic of writing culture, which suits our standards quite close. In a personal conversation we will show you a world of exclusive fountain pens, calendars and leather goods. 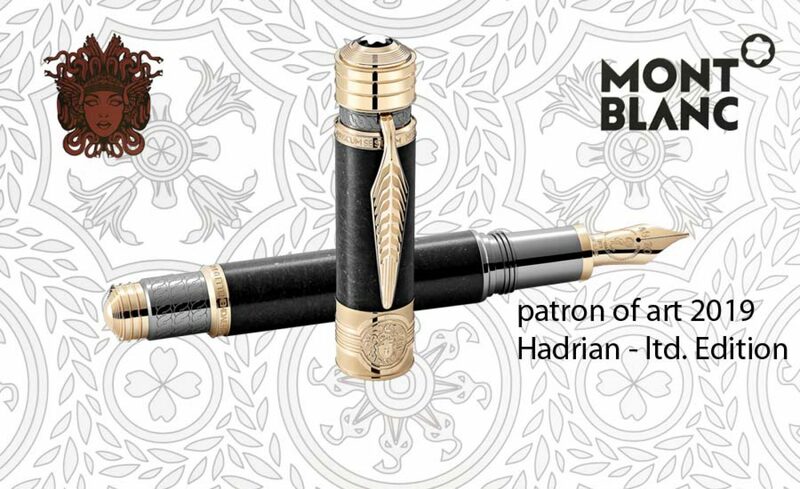 Everyone who is looking for an excellent fountain pen should visit our shop. in addition to our writing instruments we do offer also a collection of related leather goods. We are concentrating on the main topic of writing and all relevant aspects. Therefore, you will find prevalent cases for writing instruments, wallets & small leather goods, business cases and writing maps in leather. The writing instrument brands are delivering in many cases very nice accessories to their products, because writing culture is more than just a fountain pen. As a topical extension, we have for you also a small and exclusive presentation of products of the brands The Bridge and Sonnenleder. Would you like to write with another colour than kings blue? Do you need a converter for your fountain pen? Or is it needed to exchange the nip first? All this and many more things you can find in our pen-shop.